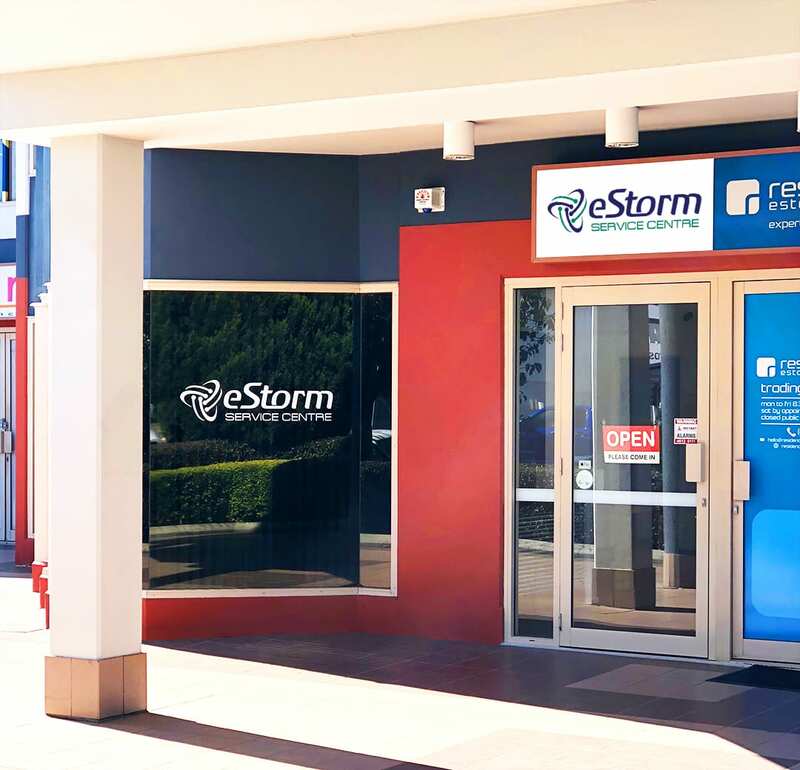 The eStorm Service Centre is part of the eStorm Australia network. eStorm Australia has been established for over 15 years and provides IT services to Corporate, Government, and the Education sector. Read more about eStorm Australia here. 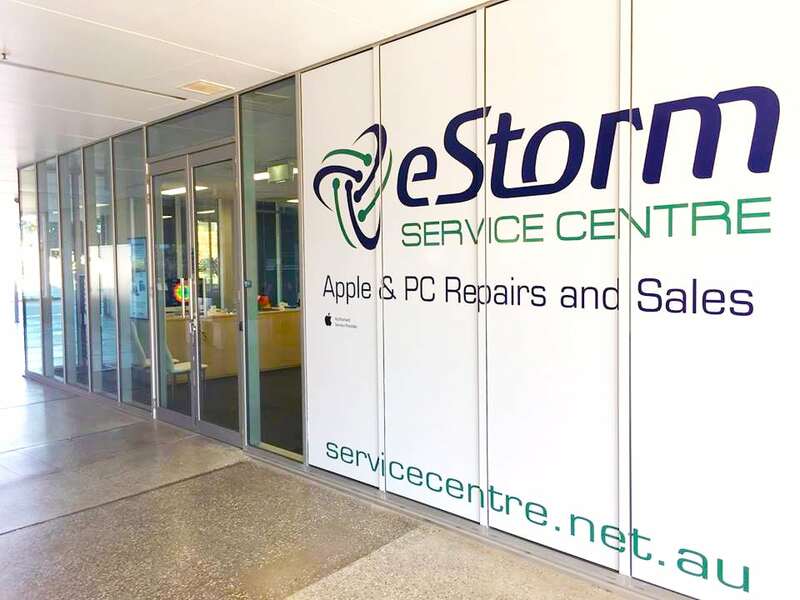 The eStorm Service Centre has been established to provide Apple device repairs, computer repairs and sales services to complement eStorm Australia's already wide array of services. The eStorm Service Centre is an Apple Authorised Service Provider, which means only genuine Apple parts are used in our Apple repairs and services, as well as enabling us to offer you the latest and greatest Apple and PC devices. At the eStorm Service Centre, we know how frustrating a broken device or computer in need of repair can be. We live in an age where we rely on our devices daily, which is why we are dedicated to providing you with a hassle free and timely computer repair and service experience. We are open to the public so please come and visit us!